Please click here to view the full tour. Hello, Elissa Brent Weissman! Welcome to Watch. Connect. Read.! 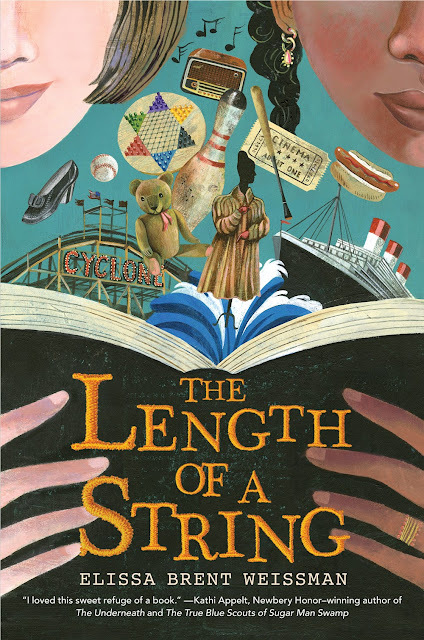 Congratulations on receiving a 2019 Sydney Taylor Book Award Honor for The Length of a String. What does this honor mean to you? 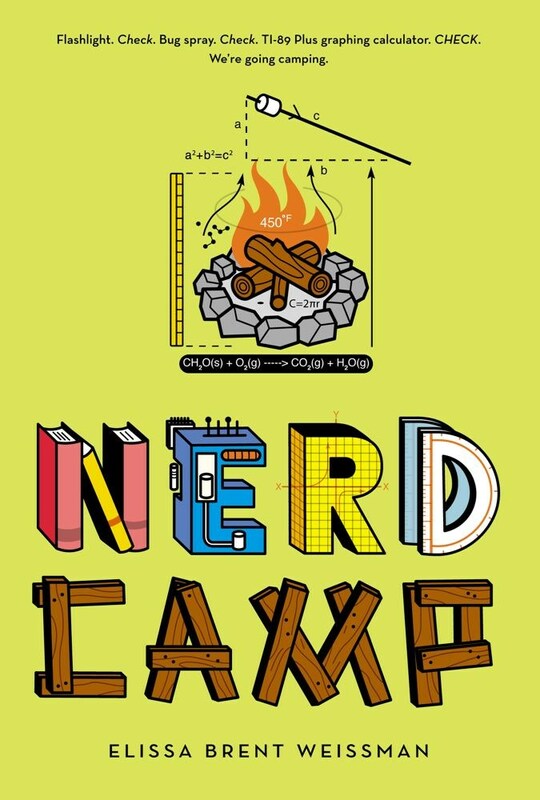 Elissa Brent Weissman: It means a lot! 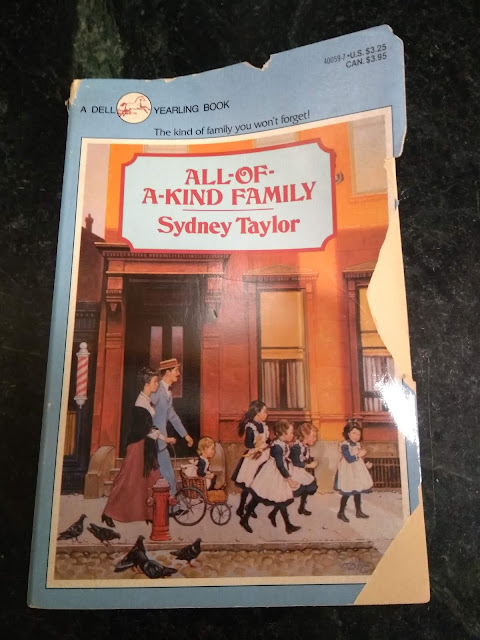 All-of-a-Kind Family by Sydney Taylor was one of my favorite books when I was a kid. It was also one of my mom’s favorite when she was a kid, and now it’s one of my daughter’s favorites, so that’s three generations of Sydney Taylor fans who are thrilled to see one of my books receive this particular honor! Elissa's well-loved childhood copy of All-of-a-Kind Family. I read All-of-a-Kind Family countless times. I loved the characters and the gentle problems they faced, but I especially loved that their family was Jewish. It was so rare to see Jewish characters in books then. Even though their family was more observant than mine, it was such a special feeling to see my culture represented in a book, and it made me connect with the characters in a deeper way. What’s cool is that The Length of a String is very much about the power of seeing oneself in a book—Imani sees herself in her great-grandmother’s diary—and the way our shared stories deepen our connections, even across generations. 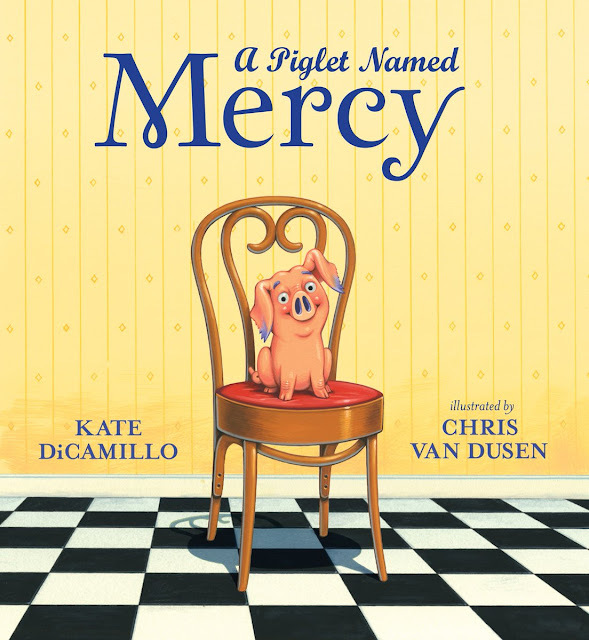 I hope this honor helps get The Length of a String into the hands of more young readers. Perhaps one of them will see him or herself reflected in Imani, Anna, or any of the other characters. What a neat way to continue that circle. Scenario: A teacher-librarian invites you to his district to participate in the 30-Second Book Talk Challenge. How would you booktalk The Length of a String in thirty seconds or less? Elissa: Meet Imani. She’s twelve, she’s adopted, and she’s the only black girl in Hebrew school. She’s working up the nerve to ask for a very controversial bat mitzvah gift: to find her birth parents. Meet Anna. She’s Imani’s great-grandmother, and when she dies, she leaves Imani all of her books. Among those books is Anna’s diary from 1941, the year she was twelve and her parents sent her from Nazi-occupied Luxembourg to live with a new family in Brooklyn, New York. Anna’s diary is written as a series of letters to the twin sister she had to leave behind. And as Imani reads that diary, she begins to see family—and her place in her family—in a whole new way. I think Imani and I would have been good friends in junior high. I hope The Length of a String keeps you up late wanting to know more about Imani and Anna—and maybe inspires you to learn more about your own family history, too. Story is a real-life superpower. Mr. Schu, you should have asked me if The Length of a String was inspired by own family history. So much of it was, and getting to hear my grandparents’ childhood memories (in the name of research) was the best part of writing this book. Borrow The Length of a String from your school or public library. Whenever possible, please support independent bookshops.